Designer’s guide to creating a lean persona template – you’re just a few steps away from a speedier, lighter design process! But fear not! The lean persona is fast-becoming a popular alternative to traditional personas, as a lighter and less expensive way to perform user research throughout the design process. In our post, we’ll explain what the lean persona is, when and why to implement it into your UX projects, as well as how to get started with your own lean persona template. So if you’re ready for better way to get user insights for your product, you need to read this post. A lean persona is basically a concise – or starter – version of the user persona. In UX design, we create user personas to determine our product’s target audience and visualize the user experience from their point of view. 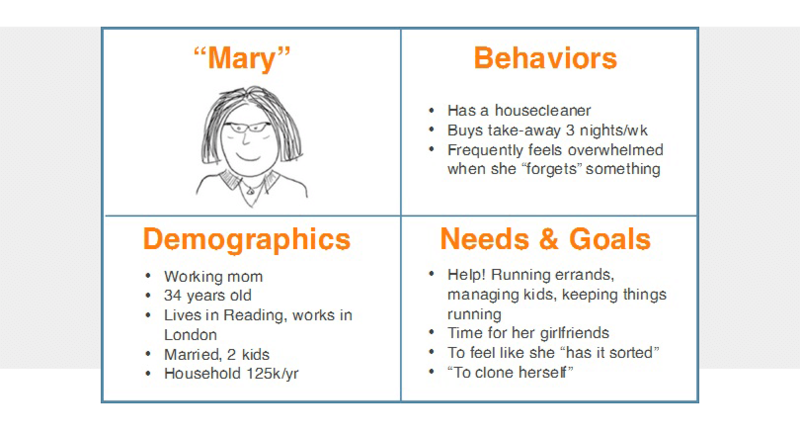 Unlike user personas, which require deep user research by key individuals, market competition and an extensive persona report, lean personas aren’t based on real data. 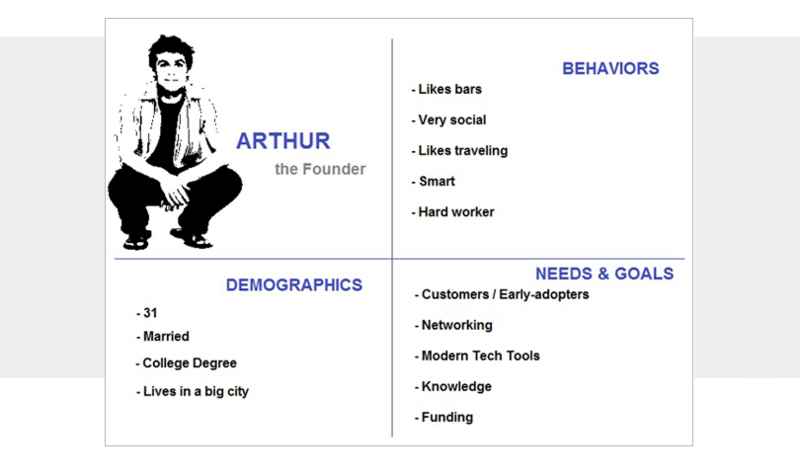 Instead, these early personas are created using research cadences and involve the whole team. They need a fairly good grasp of our market – and remember, the market is always changing! However, information isn’t as easy to pick out (if you have multiple personas or personas that need to be shared with several team members may slow down user research – making your persona less lean! ).